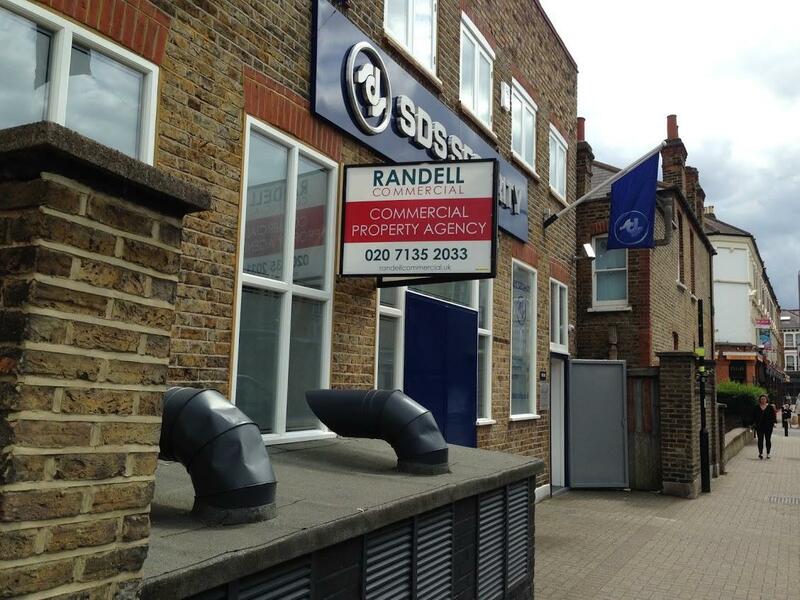 Independent South London agents, selling, letting and acquiring commercial property. Michael Pettifer is a fully accredited member of the RICS. Our main focus is South West London in particular Lamberth and Wandsworth. We do act in other areas so please get in contact and we will let you know if we can help. Our fees are transparent and very competitive. Please get in contact for an individual quote.